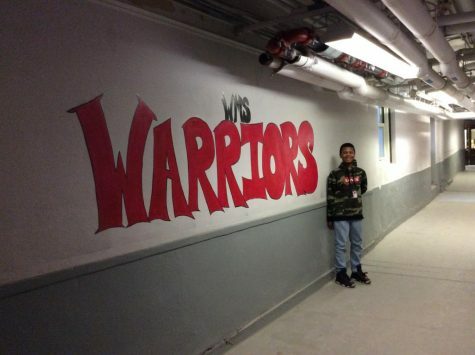 Andrew Jones is a seventh grader from Woodbridge Middle School, and is a author for The Warrior Messenger. Some of his hobbies are video editing and sports. He usually spends his free time playing video games or talking to friends. His dream college is Princeton University.